Here is something I learned today: Deer beds are beautiful. Here’s another thing: Deer travel and live in herds. They’re social animals—to an extent. While the bucks are off… doing whatever it is bucks do, the lady-deers come together. The female deers and their little dappled fawns bed down together in large groups, while the bucks only hang out in groups of three to five (they are constantly fighting for dominance, which weakens the herd dynamic, kind of like when you go out with a few guys and they start playing darts and the night quickly dissolves into puffed chests and hurt feelings). Hunters often track deer based on the imprints they leave when they lie down to rest. They create oval-shaped indents on the ground, crumpled swirls of grass. In the winter, their body heat melts the snow beneath, so if you see a few round melty spots, that’s probably a deer bed. 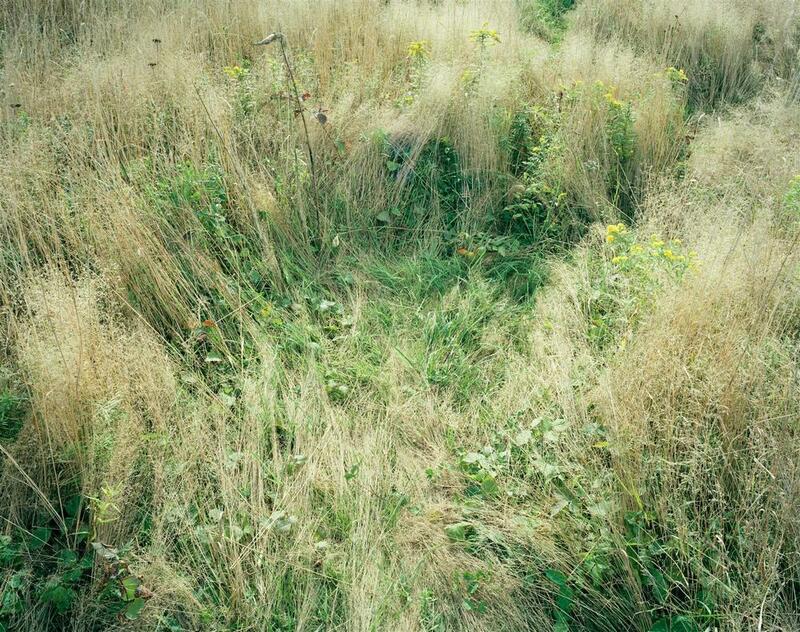 Photographer Katherine Wolkoff has created a series called “Deer Beds,” and I’m absolutely in love. To capture these images, she followed deer around Block Island, stopping where they did and training her camera on their nocturnal nests. The photographs (above) are strangely intimate and human. Touching and wild. Sweet and subtle. 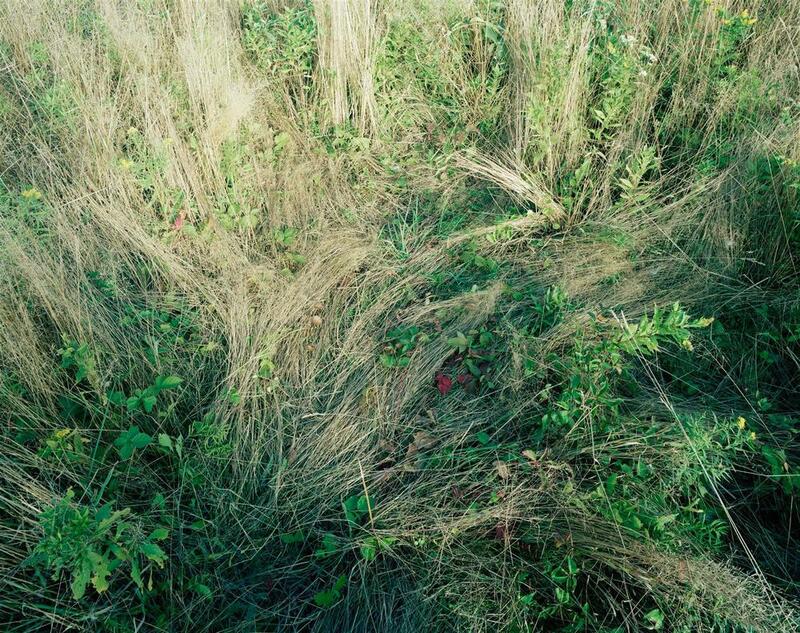 Imagine stumbling on a one of these deer beds in the wild grass. Lie down, it’s still warm from their gentle heat. Smell the plants, prickly and pungent, green and growing. Go to sleep. Dream of the herd, prancing away without you. Oh, deer. < Previous A funny little squirrel. Next > Three good books not for bedtime.